Gold, diamond, ruby, sapphire, and emerald are the most expensive stones of rings that you can buy these days. Most women love these stones when it comes to ring, particularly an engagement ring. Any guy can sweep a woman’s feet off with a beautiful, sparkling ring when proposing. Other than these stunning stones, there are semi-precious gems that are inexpensive, which can still make a great choice of an engagement ring. The amount does not really matter as long as the feelings and love of a man for you are real and true. Amethyst is considered a valuable stone that is used in many rings, including an engagement ring. The unique color of this stone is pale lilac to deep purple. You can also find a green amethyst in dark or light shade. Chinese experts say that this gem can bring peace of mind, piety, and dignity. This stone’s vibrant color can range from pale blue to deep blue and greenish blue to crystal clear blue. The most expensive one is the aqua blue. Most Chinese experts believe this is a positive gem, because it can bring or sustain youth in people who wear it. It gives hope and good health. 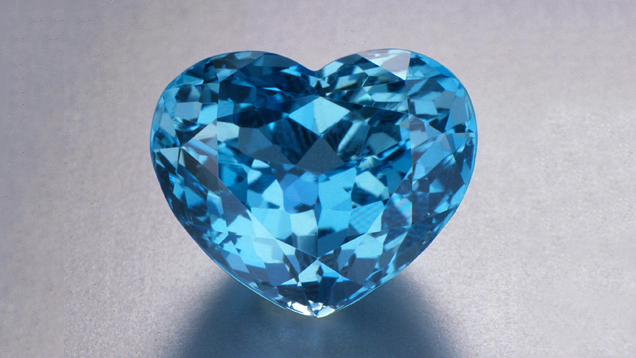 Any woman that wears a ring with aquamarine can boast this as the color is easy to notice. This semi-precious stone can be an ideal alternative stone of ruby if you want to save money or cannot find a real good one. It has its own uniqueness and qualities that women may find it beautiful. It comes in several colors and shades to choose from other than red. You can select black red, orange, and pale green. It is believed to symbolize good energy and loyalty. In addition, it may also alleviate anger, give protection when traveling, and provide good health. Another unique stone that is rare to use by women is onyx. However, this is a good stone to consider as well, especially the black color. But you can also find other several colors from striking white to grey, and red to brownish red. This stone has its own uniqueness that adds popularity to buyers. According to myths, this gem is believed to drive away evil and has an ability to hold back tempers. To others, they say that this stone can cool feelings and intensify passion of love between couples. 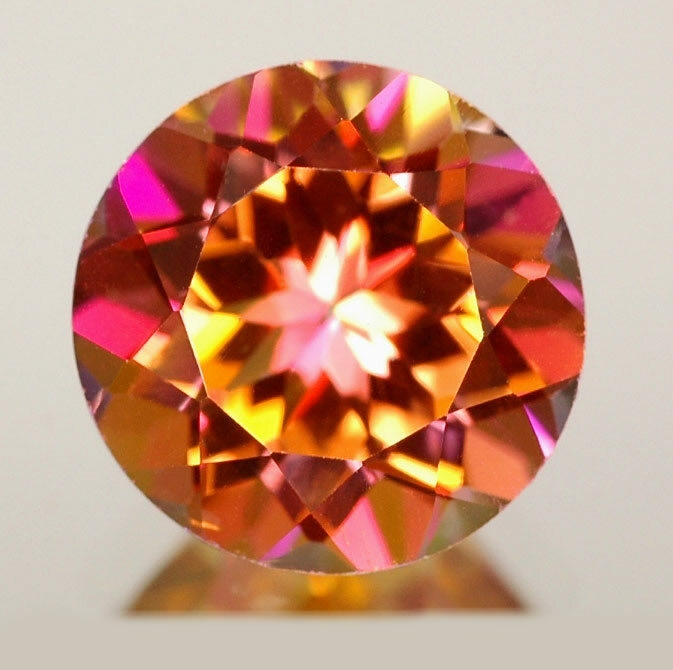 You will found topaz in many colors like pale blue to pink, yellow, aquamarine, purple, pure white or transparent, and blue, which is the most popular. During the ancient times, it is believed to improve vision and resolve some eye problems, while these days, it is a symbol of fidelity and love. It can also promote good thoughts to any wearer. The brilliance of this gem is its various angles and cuts when embedded in a ring. 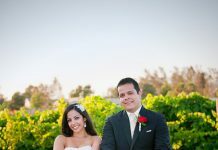 An engagement ring does not have to be very expensive. If you do not have much, these stones are good alternative. They are still beautiful rings you can find that come with sparkling gems like the five ones listed above.